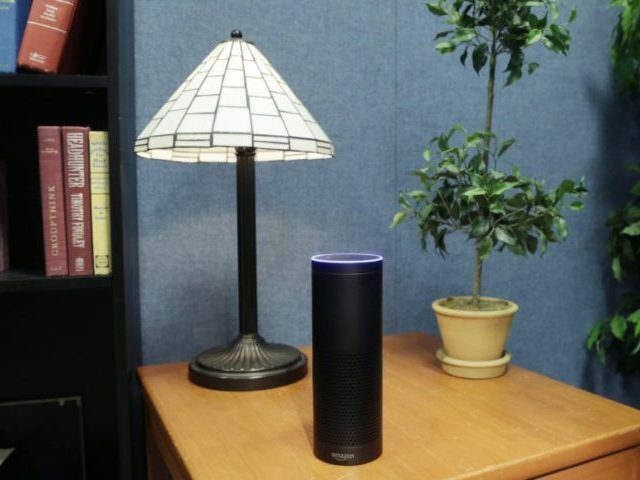 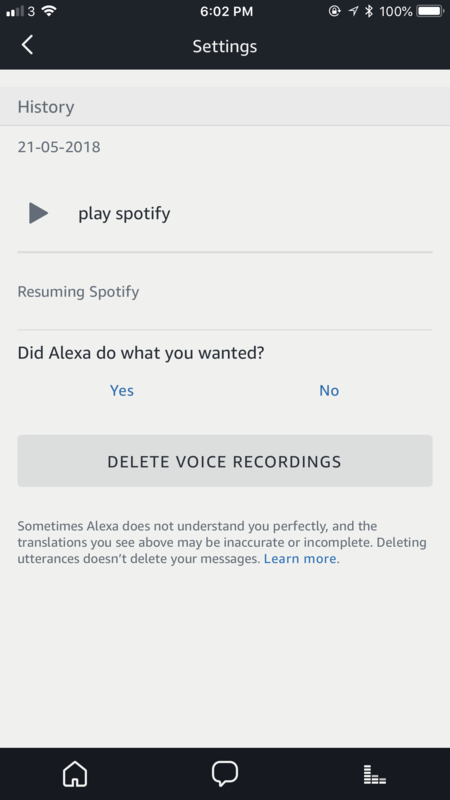 Given recent reports of Amazon Echo home assistants recording users without their knowledge, here’s how you can find and delete all comments recorded by the device. 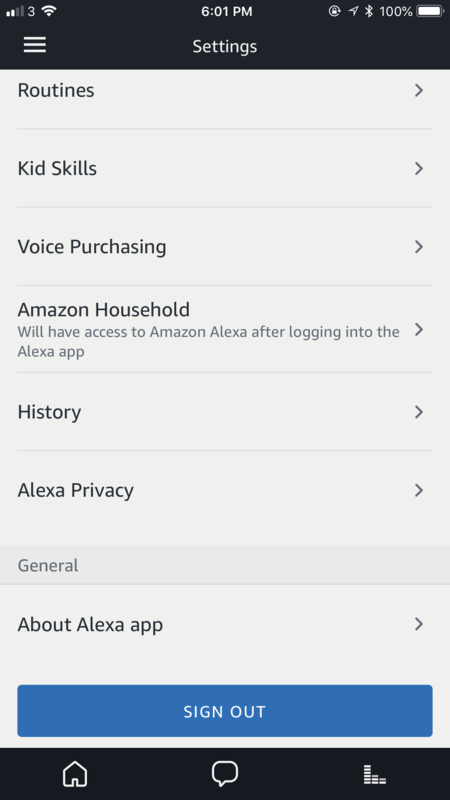 This has made those that were already skeptical of the “always on” home assistant even more worried about their privacy around these devices. 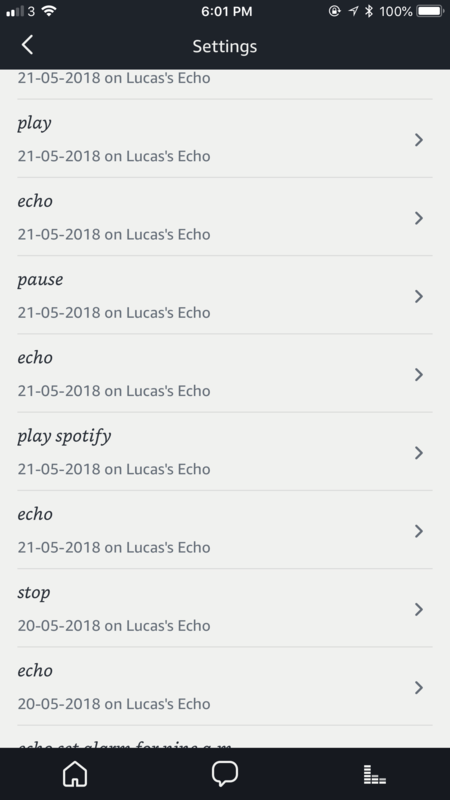 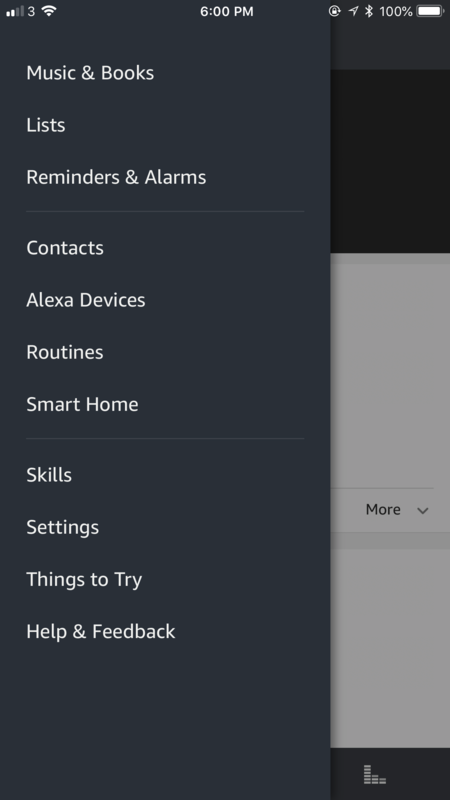 Here is how you can locate and delete all of the commands that the Echo device has recorded.